Sometimes a million is an exaggeration. This time it is not. 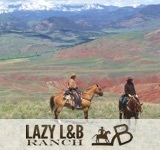 Hawley Mountain’s Guest Ranch is part of a million acre wilderness north of Yellowstone National Park. Its proximity to Yellowstone is indicative of the type of scenery that can be found here. 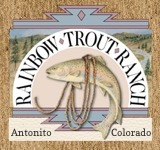 There are never more than 20 guests at the ranch, ensuring that an experience is quiet and catered. Parts of “A River Runs Through It” were filmed along the banks of the Boulder River, where Blue Ribbon fly fishing is king. 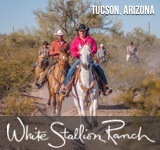 Morning, afternoon, or all-day horseback rides are available. Guided and unguided trips can be booked, for those feeling a little bit more adventurous. 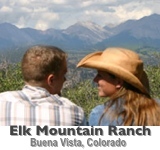 Hiking, boating, and other outdoor activities are also available, including trips to nearby gold mines and ghost towns. Numerous wildlife can be found here, like deer, moose, coyotes and bears. 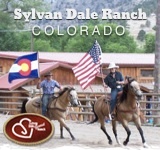 Views can be seen from the comfort of a lodge, or experienced on from the back of a horse. The Eagle’s Nest Lodge perches at the top of a 300-foot cliff. For those afraid of heights, cabins are also available. Meals are served buffet-style with two cookouts per week. Check out discounted rates for trips that are booked early. 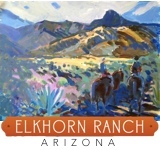 The ranch is rich with history and Indian artifacts are prevalent here. Parts of the ranch was even excavated by Montana State University for archaelogical findings. 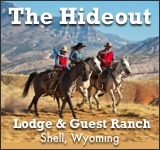 Hawley Mountain Guest Ranch is a great place for being able to see first-hand the evolution of the West.